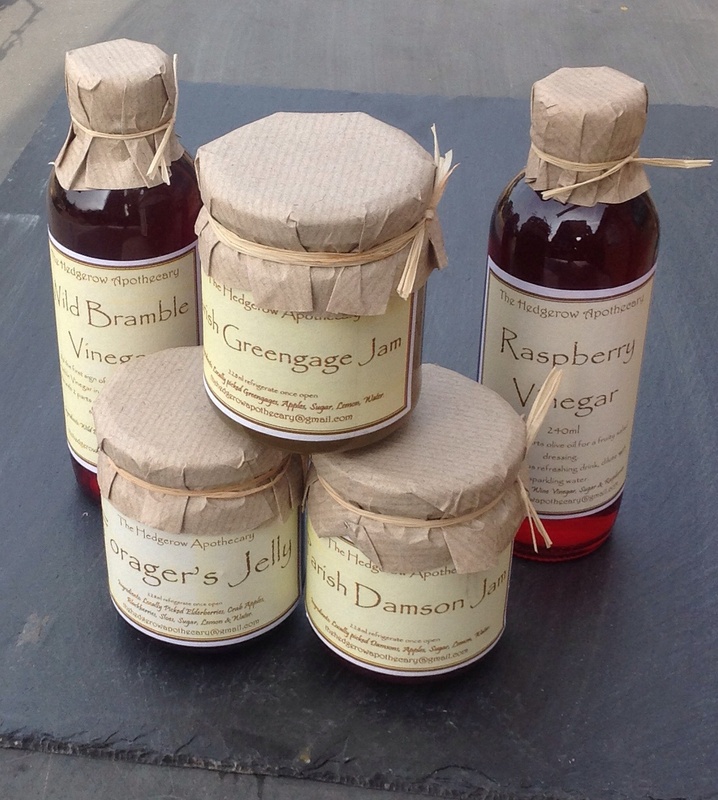 Jam’s, jellies and vinegars from The Hedgerow Apothecary in West Ashling. We now have over forty five local producers supplying more than 250 products in the farm shop. As a result, when you shop with us, you are supporting a network of producers that ensures a thriving local economy and helps to maintain the landscape of the South Downs. By local, I mean within 30 miles of the Stansted Farm Shop. When you buy our Le Mesurier Classic Mayonnaise – your money is going towards a small British company that uses local, free range eggs. It is bottled by our neighbours (the Bakers) in Chichester who employ people living in and around Chichester. When you go to Tesco’s supermarket for your branded product, your money goes towards the international shareholders first, producers last. By buying local produce, you can trace what you are putting on your plate back to the farm or kitchen where it was produced. All of our meat is from small, independent farms in Hampshire and West Sussex. The UK has extremely high welfare standards, but added to that, these small producers care hugely about the animals they farm. Supermarkets have lengthy supply chains and enormous farms – and those farmers, distributors and agents are pushed to cut corners because price is all that matters. They also do not have to answer to the consumer. When you come to the farm shop, you are supporting local farmers, fishermen, bakers, cheese, jam and chutney makers, beer and wine growers, pie and cake makers. In turn, they need delivery drivers, bookkeepers, printers and others. You are investing in your community, encouraging entrepreneurs and tasting delicious food and drink. We realise that we cannot offer the convenience or range of supermarkets, but we are building a new website and will be introducing regular local deliveries. Do let us know what would work for you if you are interested in local produce.